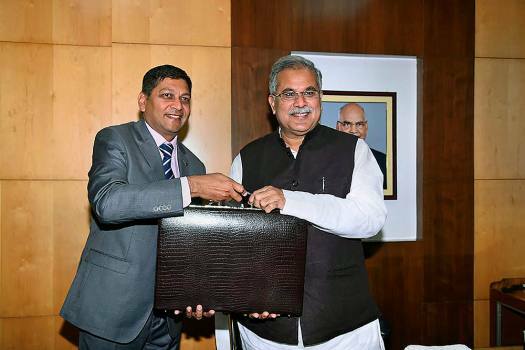 Chhattisgarh Chief Minister and Finance Minister Bhupesh Baghel before presenting state budget 2019-20 in the Assembly, in Raipur. 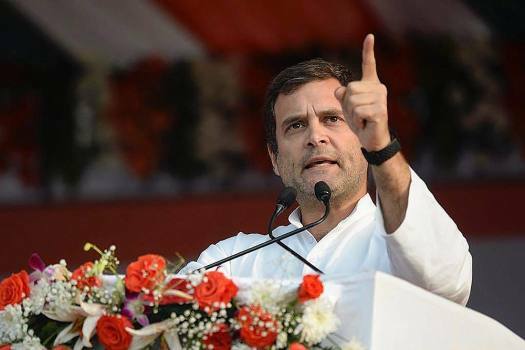 Congress President Rahul Gandhi addresses a convention of farmers, at Rajyotsav Mela ground in Naya Raipur. 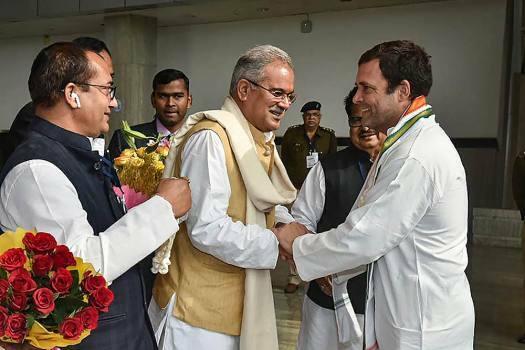 Congress President Rahul Gandhi being received by Chhattisgarh Chief Minister Bhupesh Baghel on his arrival, in Raipur. 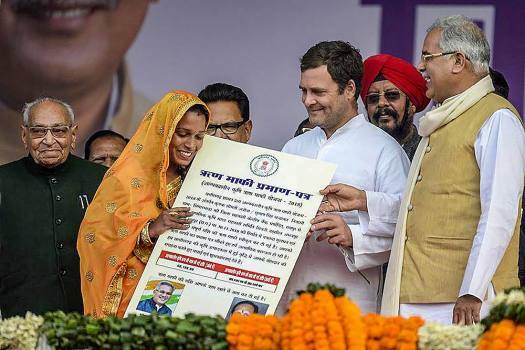 Congress President Rahul Gandhi at Kisaan Abhaar Sammelan, in Naya Raipur. 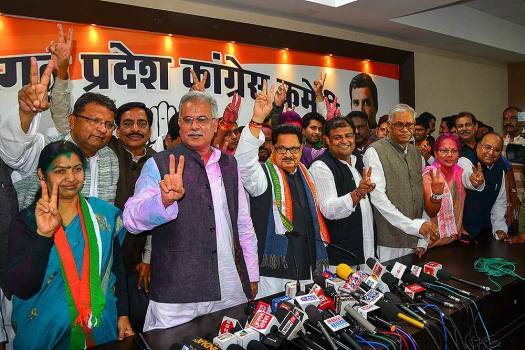 Congress in-charge of Chhattisgarh PL Punia flanked by party leaders display victory sign at a press conference after the party's win in the Assembly elections, in Raipur. 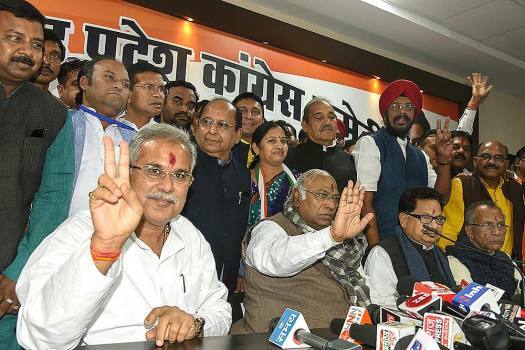 Congress workers celebrate the party's good show in the Assembly elections of Rajasthan, Chhattisgarh and Madhya Pradesh, at the party office in Raipur. 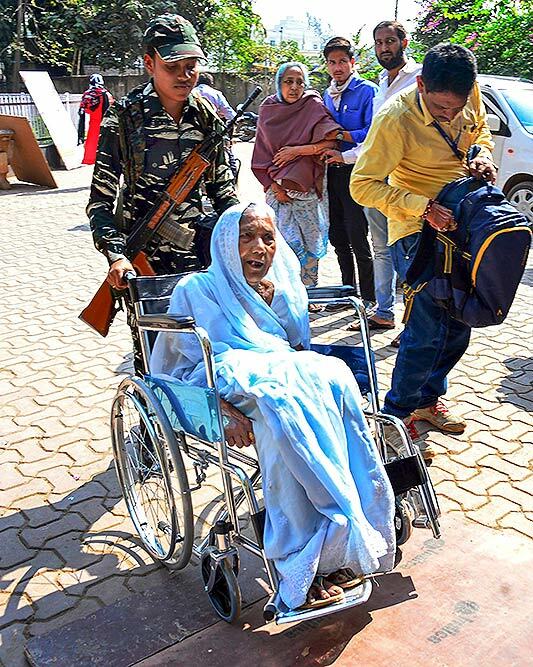 An elderly voter is assisted as she arrives to cast her vote at a polling station during the 2nd phase of Assembly elections, in Raipur. 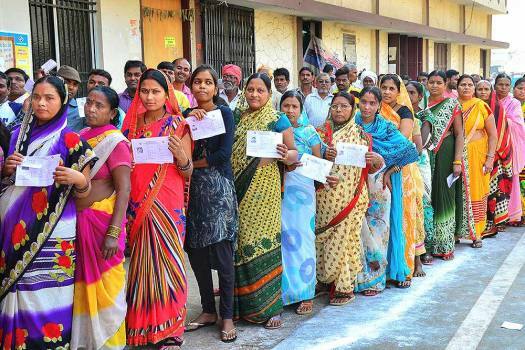 Voters stand in a queue at a polling station to cast their votes for the 2nd phase of Assembly elections, in Raipur. Nareti complained of chest pain around 6 am and fell unconscious at the polling station. 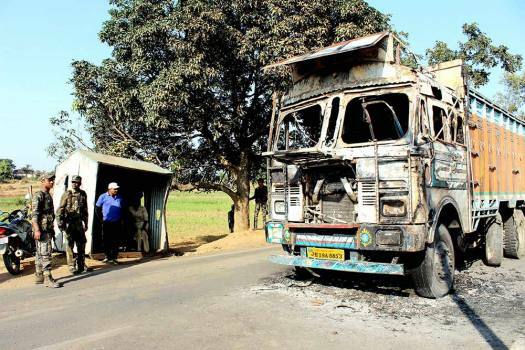 He was immediately rushed to a local hospital where he was declared brought dead, the official said. 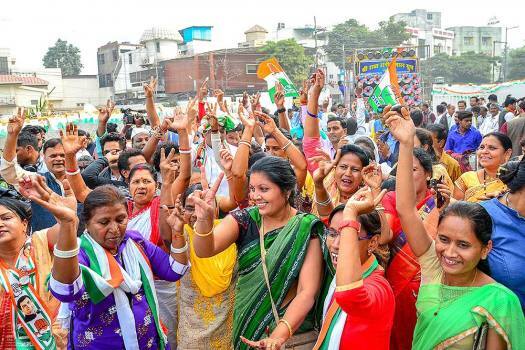 Union Minister Uma Bharti courted controversy by saying the country will see Priyanka Gandhi Vadra the way it views a 'thief's wife'. 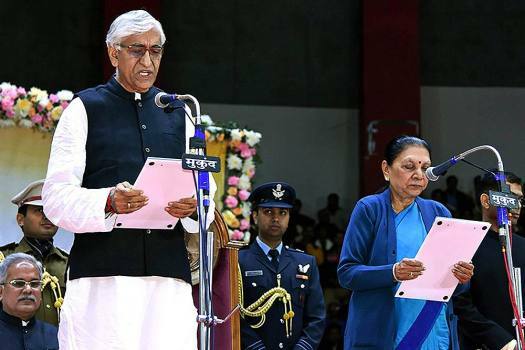 Referring to the February 26 Balakot air strike and the 2016 cross-border strikes, he said: "Today India goes into Pakistan and does surgical strike. Was this possible earlier? 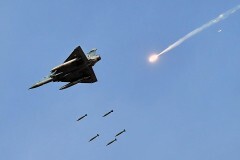 India today goes into the enemy’s house and does air strike to eliminate them. Who made this possible? Who made it possible?" 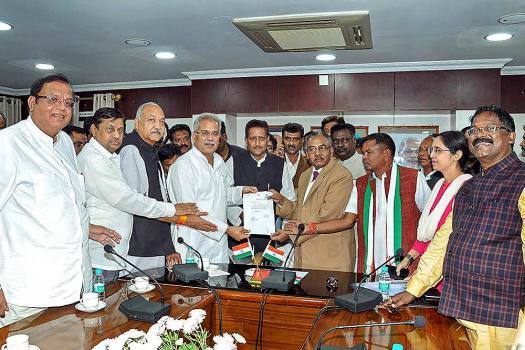 A thick security blanket, comprising around 80,000 state and paramilitary personnel, has been thrown across the Bastar Lok Sabha constituency. 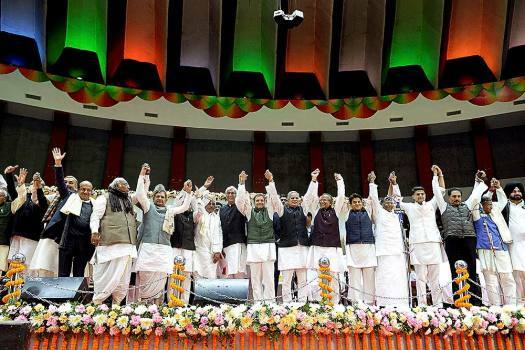 Seven candidates are in fray in Bastar constituency. 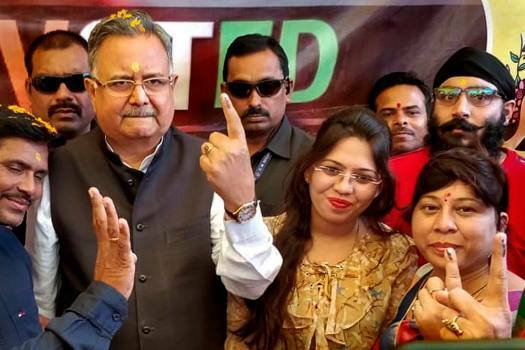 Chhattisgarh has just 11 seats, but it could turn out be a bit of a barnburner for the Congress. 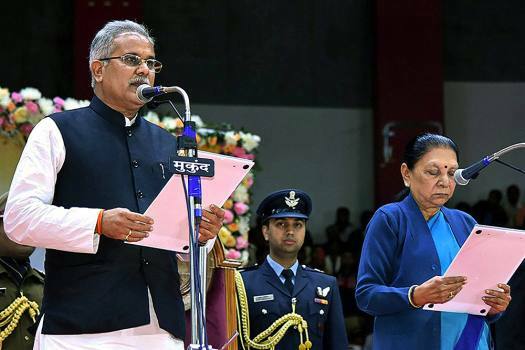 Will new Chhattisgarh BJP chief Vikram Usendi, a tribal face from Bastar, help reverse the fortunes of a party in the state? 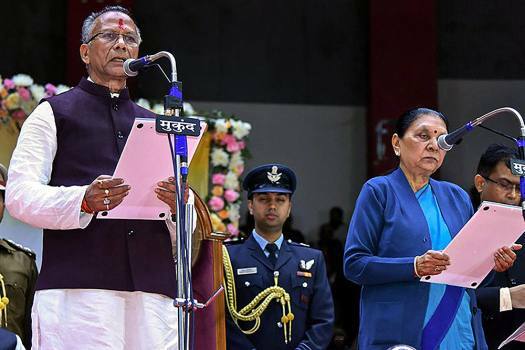 In the early hours of May 17, while the rest of India was asleep after an election conducted honestly and won fairly, a massive contingent of police and paramilitary descended on a Gandhian ashram in the interior of Chhattisgarh. They woke up the sleeping social workers, and gave them exactly one hour to pack their belongings. The Gandhians were then escorted outside the ashram that had been their home, thus making way for the bulldozers that had been sent to demolish it. 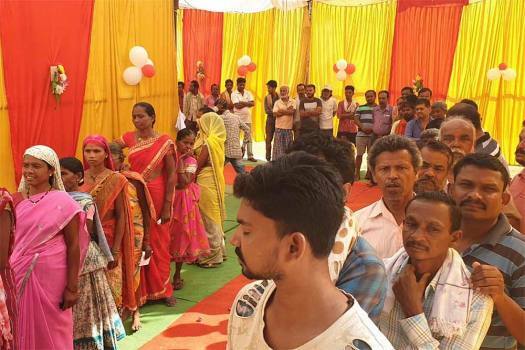 The machines were supervised by some 500 men in uniform, variously owing allegiance to the Central Reserve Police Force and the Chhattisgarh state police. 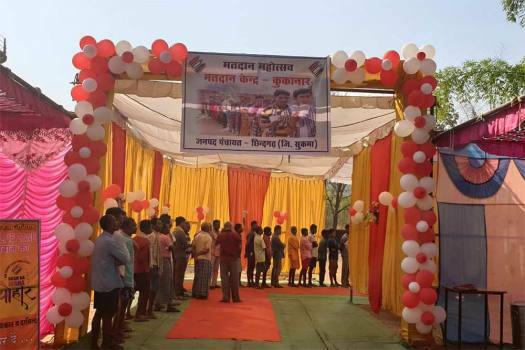 Over the course of that Sunday, as the rest of India was considering the consequences of the election just held, the Vanvasi Chetna Ashram in Dantewada was razed to the ground. 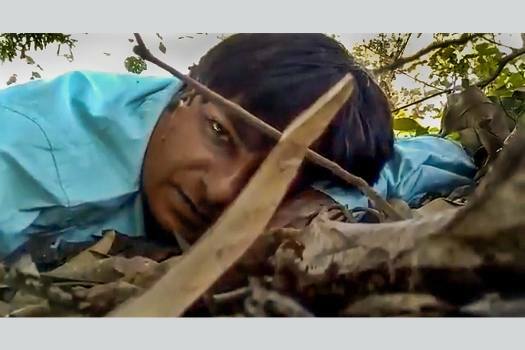 The office, the training hall, the staff quarters, even the tubewells — nothing was spared.